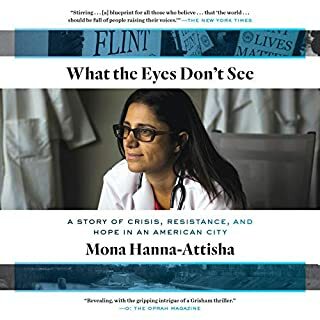 Here is the inspiring story of how Dr. Mona Hanna-Attisha, alongside a team of researchers, parents, friends, and community leaders, discovered that the children of Flint, Michigan, were being exposed to lead in their tap water - and then battled her own government and a brutal backlash to expose that truth to the world. 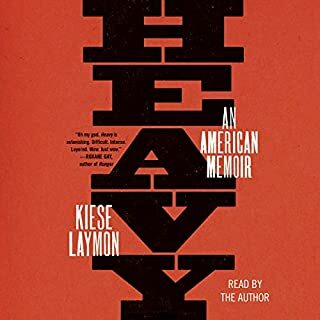 Paced like a scientific thriller, What the Eyes Don’t See reveals how misguided austerity policies, broken democracy, and callous bureaucratic indifference placed an entire city at risk. 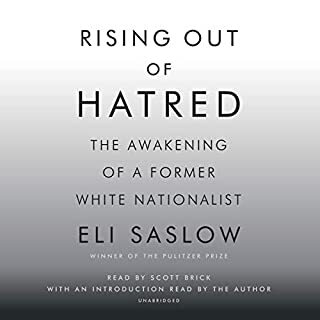 Derek Black grew up at the epicenter of white nationalism. His father founded Stormfront, the largest racist community on the Internet. His godfather, David Duke, was a KKK Grand Wizard. By the time Derek turned 19, he had become an elected politician with his own daily radio show - already regarded as the "the leading light" of the burgeoning white nationalist movement. "We can infiltrate," Derek once told a crowd of white nationalists. "We can take the country back." Then he went to college. It took 18 months of activism by city residents and a band of dogged outsiders to force the state to admit that the water was poisonous. By that time, 12 people had died and Flint’s children had suffered irreparable harm. The long battle for accountability and a humane response to this man-made disaster has only just begun. Living only 30 miles from Flint, I have heard a fair amount about the “Flint water crisis”. This really opened my eyes to exactly what has gone on over the last several years and just how severe the issue is. 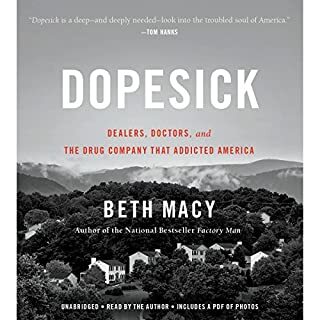 Great read if you’re looking to learn more about this crisis. 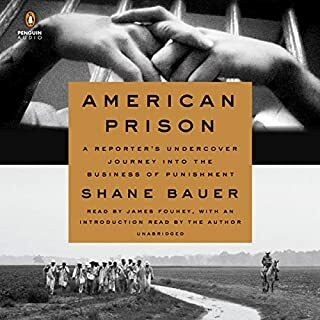 Excellent, well written, well documented, and unbiased exposure of an American crisis and tragedy. PRAY! Riveting retelling of the Flint tragedy. All of the small details not told in national news leaves you asking even more "How does this happen in America?" What a well written book. 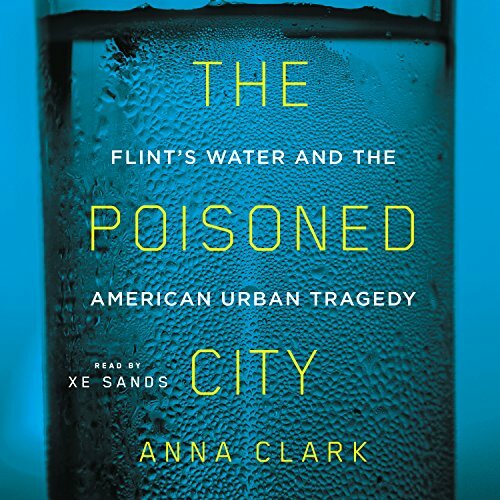 it was easy and interesting to read while learning the important story of how the Flint water crisis came to be and what we all need to do to help other cities create healthier spaces for their residents. Absolutely fantastic. 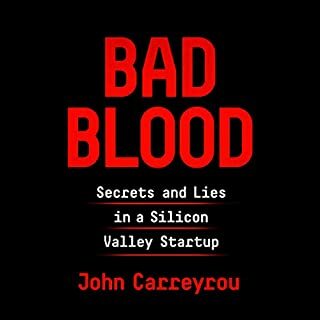 A very informative read, without being dry, or even overly political. As a water resource engineer, I was very impressed with the technical aspects (and received a personal thrill at the mentions of the AWWA, as a member). This should absolutely be a book that everyone reads. The narrator's voice was wonderful (I am normally partial to male narrators but thoroughly enjoyed Sands' performance), and I believe kept the pace of the novel well. This book was very Informative and makes you think! The narrator read a little fast sometimes though and it was hard to keep up at some points. Overall great and recomended to everyone! interesting analysis, but the sub-theme of economic disaster was under-developed. propose long term solutions, please.